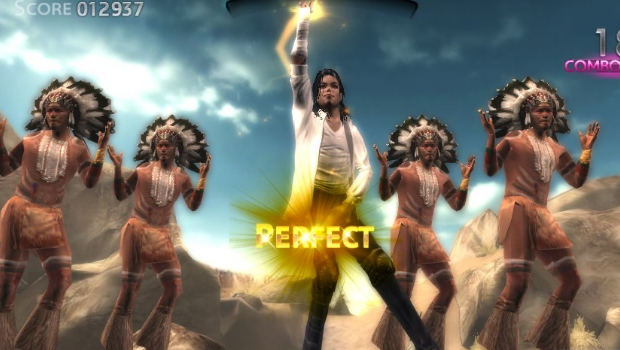 A PS Vita demo for Michael Jackson: The Experience accidentally provides free access to the entire game. 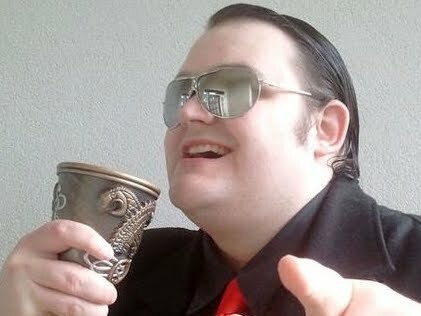 The error has been in place since the demo went live and will probably be fixed as soon as an Ubisoft rep gets back into the office and realizes somebody done f*cked up. Quite a few of those with an early Vita have taken advantage of Ubisoft's mistake. In the name of investigative journalism, I tried it myself, and having earned a Trophy for making Michael Jackson do that funny zombie dance, I can confirm it's the full game. Yeah, don't expect it to stay that way for long. How ironic. Ubisoft forces terrible DRM into its games to stop them being downloaded for free, but ... something ... about the clever point I was making ... about stuff.